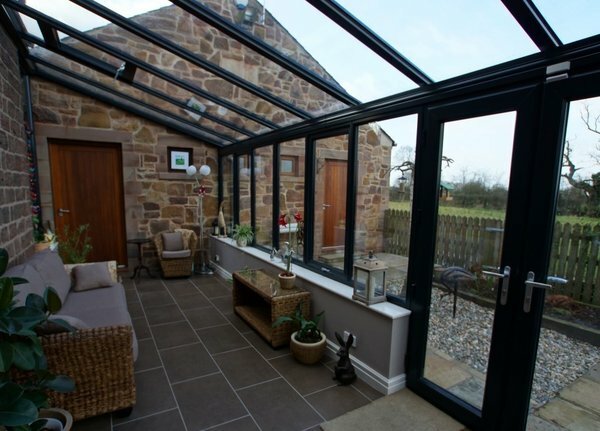 A Lean to conservatory in Hinckley, Nuneaton from M&A home improvements will always provide the latest in security with the practicality of having an extra room for your home, ensuring that the design is also suitable for your needs. 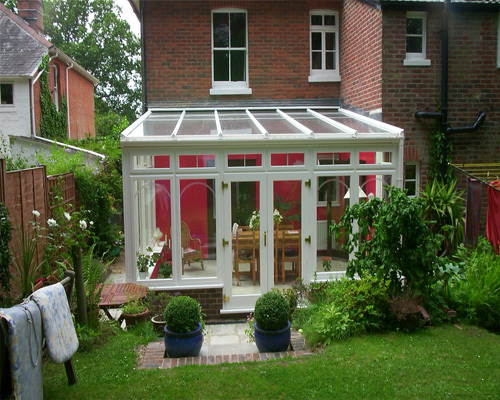 A Sunrooms conservatory can be useful for many things; an extra space to entertain guests, a play room for children or an office space. 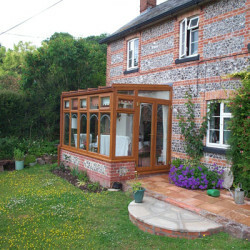 Whatever you use your new Lean to conservatory for, it can become a vital room within your home. 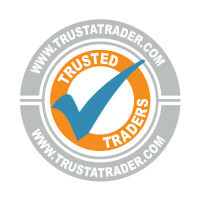 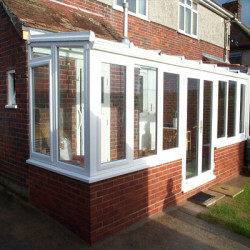 Instant online prices available get your quote for a in less Lean to conservatory than 60 seconds. 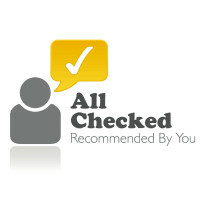 by clicking here. 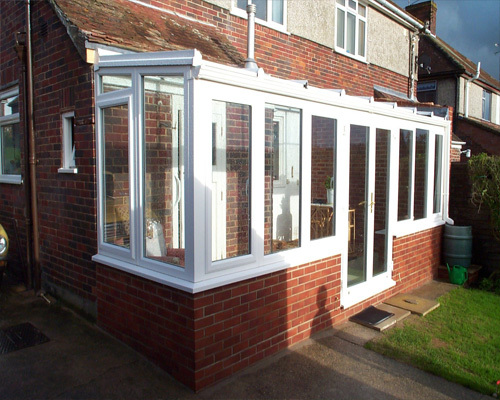 See how your Lean to conservatory will look before your installation with our new wow app. 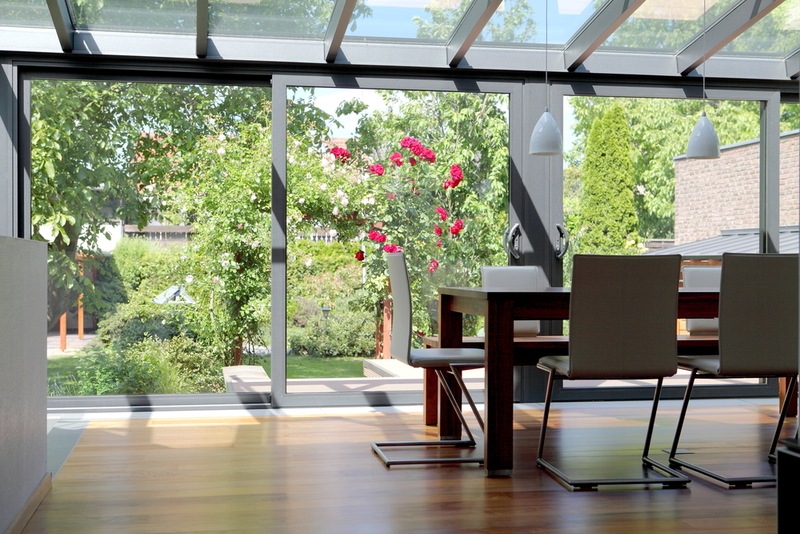 Easy Clean & Solar control glass. 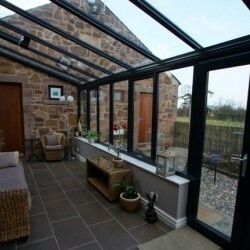 Thanks to the latest modern technology, Pilkington Performance Glass has been specifically developed for use in Lean to conservatory to ensure all year round enjoyment. 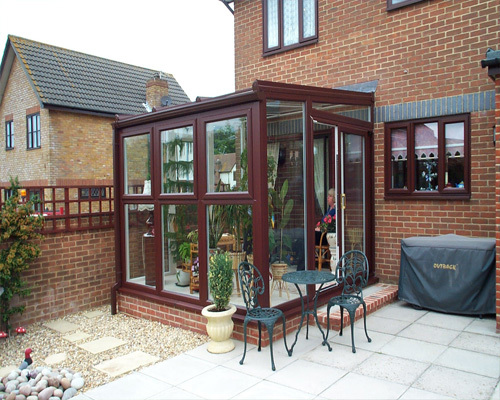 There are two types of glass that bear the Pilkington name, Pilkington Activ and Activ +. 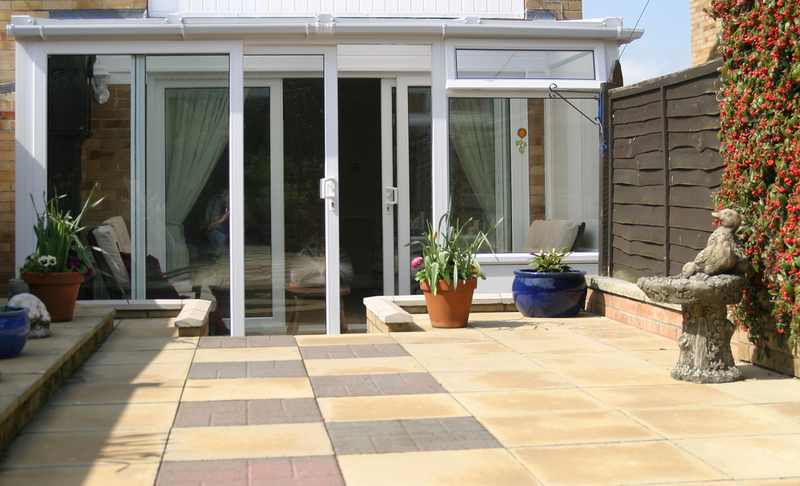 Homeowners throughout Hinckley, Nuneaton are already beginning to enjoy the benefits of Pilkington Activ. 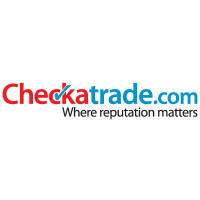 Click here to discover why. 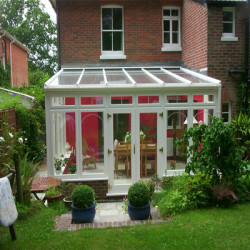 Polycarbonate Sheeting Lean To Conservatory. 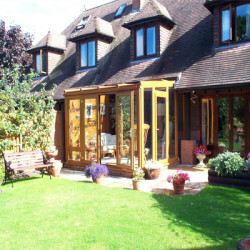 About 40% of lean to conservatory will not need planning permission. 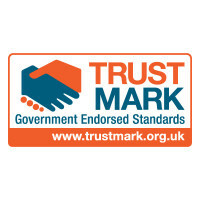 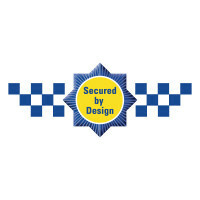 If you would like to view the current regulations please visit www.planningportal.gov.uk. 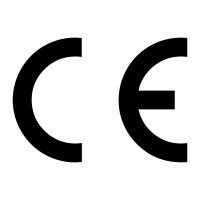 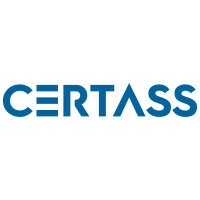 In any case, do not worry – our representatives understand the current rules and regulations and will help you make any application that is required. 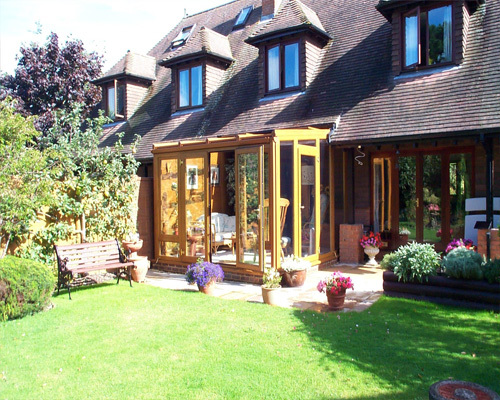 Foils allow you to further bespoke the look of a home and create that bespoke look. 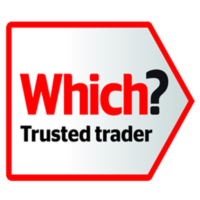 Furthermore, all our foils are supplied on 100% calcium organic material and applied using our eco friendly process All foils are also available in two options: Foil on the outside and white on the inside or alternatively foil both internally and externally, the choice is yours. 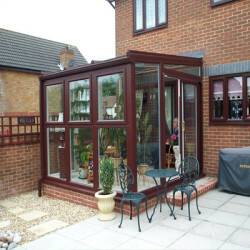 Colours and finishes for lean to conservatory are below. 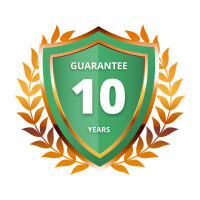 All our lean to conservatory come with a 10 year insurance backed guarantee, which underwrites our personal guarantee, and ensures you and your new lean to conservatory are covered. 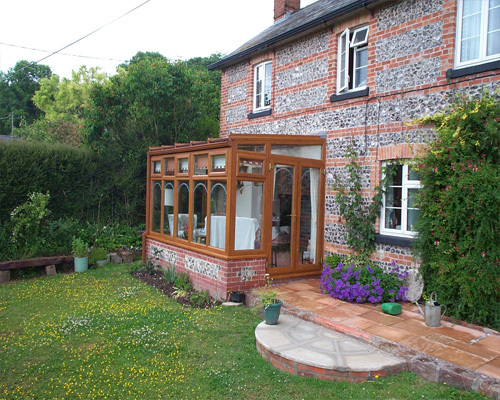 This is not always a standard thing offered by companies, but we incude it with every lean to conservatory we install, for your peace of mind.